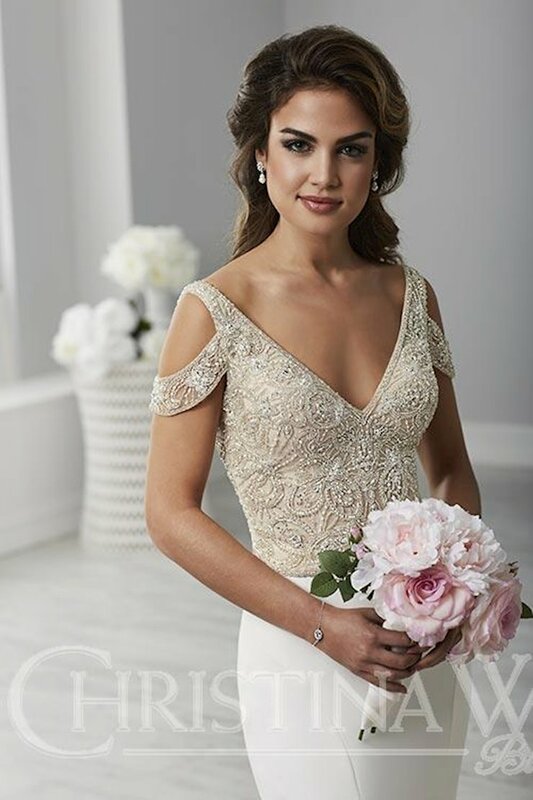 Christina Wu Brides creates unforgettable wedding dresses and bridal gowns to fit the style of any bride and wedding! 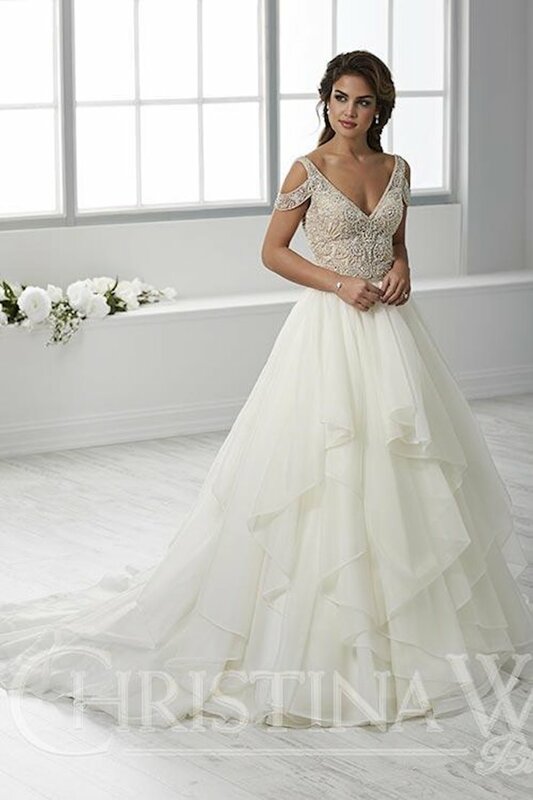 With flattering silhouettes in every shape, luxurious materials, and intricate embellishments, Christina Wu Brides will make any bride look and feel her best on her wedding day! 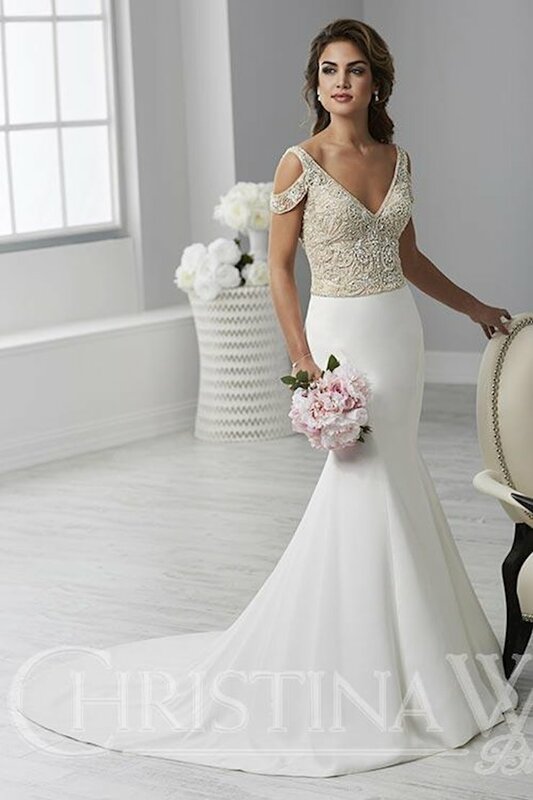 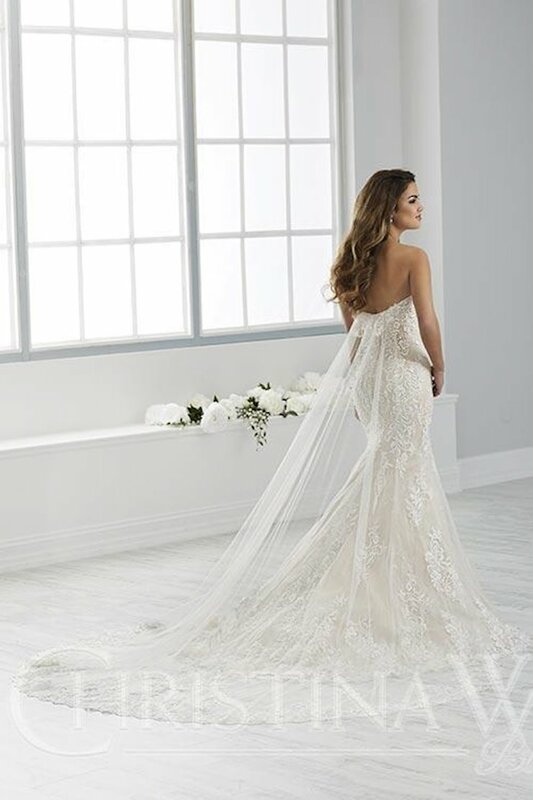 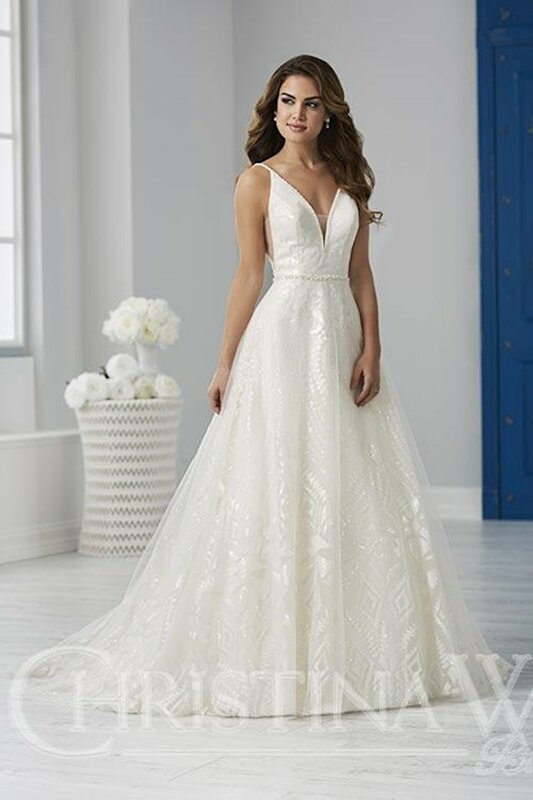 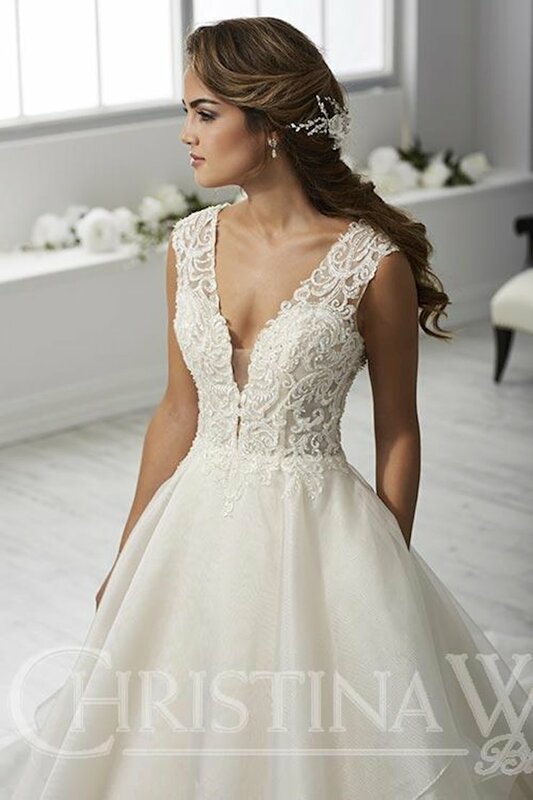 Book an appointment and visit Regiss in Louisville, Bowling Green, Owensboro and Glasgow, Kentucky to discover the newest dresses from the Christina Wu Brides collection and find your dream wedding dress today!